The Animal Medical Center of Southern California is an AAHA accredited, state of the art 14,000 square foot general, emergency, referral, specialty, and teaching hospital located in West Los Angeles, California. The Animal Medical Center is staffed with a board-certified specialist, staff doctors with advanced training, highly qualified interns and resident doctors, and accomplished paraprofessionals. The expertise and knowledge of our staff provides general, emergency, and specialty care unsurpassed in quality or service. 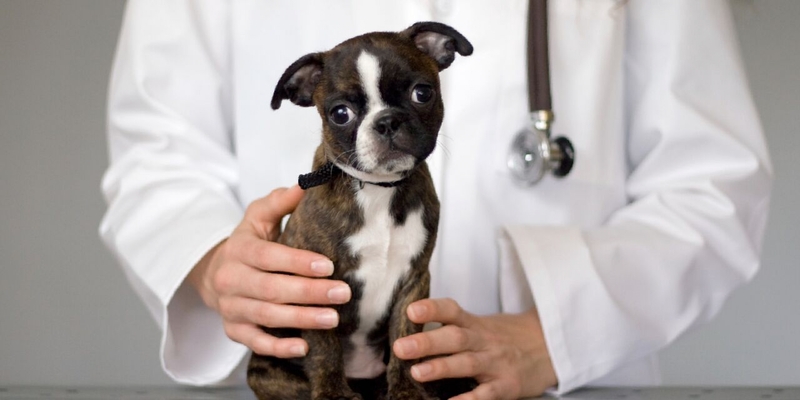 We maintain the highest standards of pet health care available anywhere. "We have been taking our dogs to Dr. Schulman for 15 years. He did surgery on our dog's knee, has treated various skin allergies and has always treated our animals with kindness and professionalism. We LOVE Dr. Schulman and his team!" "Could not be more thankful for this facility. My English bulldog needed emergency surgery and the staff was fantastic. Everything went well and they only suggested what was absolutely necessary. On top of that, he had the same surgery 3 yrs ago and it was $2,000 more expensive than what Animal Medical Center charged. Once again the staff was fantastic and I couldn't be more thankful." "We rescued a springer spaniel who does not like to be touched by the vet at all. They are very patient and gentle with her. A few months ago she had a bladder infection and Dr. Schulman called me and explained to me everything in detail including possible treatments, side effects, causes and of course the comfort of our dog. We have doggie medical insurance and they have filled out and submitted our forms for us. They are very accommodating and thorough." "The service we received was excellent. We brought in our Jack Russell who had been vomiting for a day and could hardly move. The staff were so kind and helpful! My dog was treated overnight with IV meds, fluids, etc. and was released the next day with medications. The vet was professional and answered my questions. The techs and receptionists were warm and efficient. Thank you for saving our beloved dog. We can't thank you enough." "Been here twice for medical emergencies and both times I've gotten consistent care and attention. The staff are so nice and friendly and put great care in your pets when they require medical attention. The prices aren't ridiculously and reasonable, plus they work with your pet insurance to get reimbursed for the costs of procedures." "I love this vet. The office is clean, spacious, has no smell, and is very organized with a kind and pleasant staff. 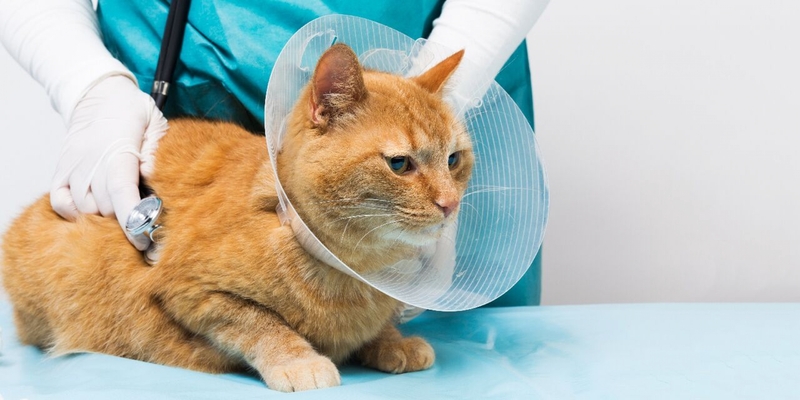 Dr. Shulman was the first vet to successfully treat chronic ear "infections" that my cat Trouble had. I saw Dr. Shulman and he diagnosed the problem as mites, cleaned the ears, gave a shot, and a weeks worth of ear drops, and the problem disappeared. No more black, bleeding, goopy discharge, and Trouble actually trusts me again and doesn't run from me. Plus, the price was very reasonable. This is now the only veterinarian I will use." "Brought my 6+ year old Great Pyrenees to see Dr. Schulman for a consult about bicep tendonitis and other possible joint issues. It is an understatement to say that I am impressed with his knowledge, professionalism and helpfulness. This attentiveness and ambience is also prevalent through out the staff." "After trying many different vets, I finally found a true gem in Dr. Schulman and the entire staff. Appointments are always on time, the doctors are knowledgeable and the front desk is always able to answer all of my questions. After almost 2 years of coming to this hospital, I will never be taking my dog anywhere else." The Animal Medical Center of Southern California (AMC) is a full service veterinary hospital open seven days a week, providing the best possible medical and surgical services to our patients. 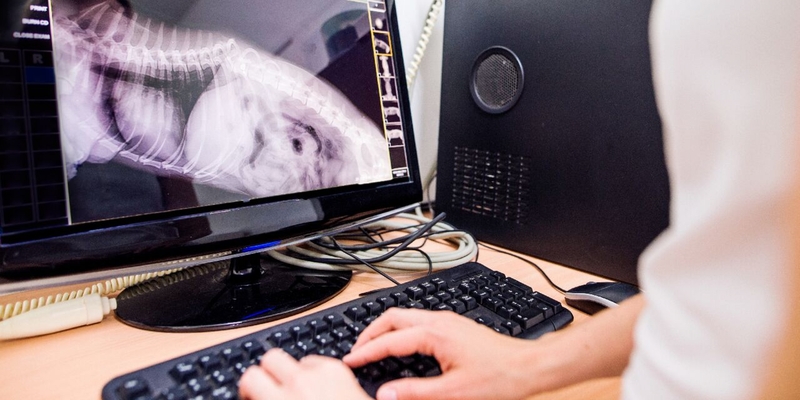 AMC offers a unique combination of general veterinary and emergency care as well as specialty services in the fields of surgery, medical imaging, and nuclear medicine (specialists on staff). Since 1985 we’ve been known for providing technologically advanced medical and surgical care with unsurpassed quality at reasonable prices.